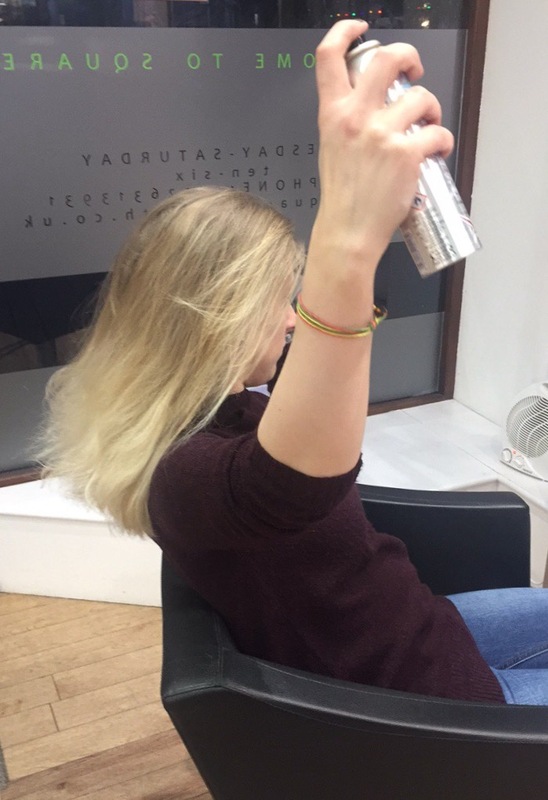 When new products arrive in the salon, we always get excited to try them out and see what they can do. 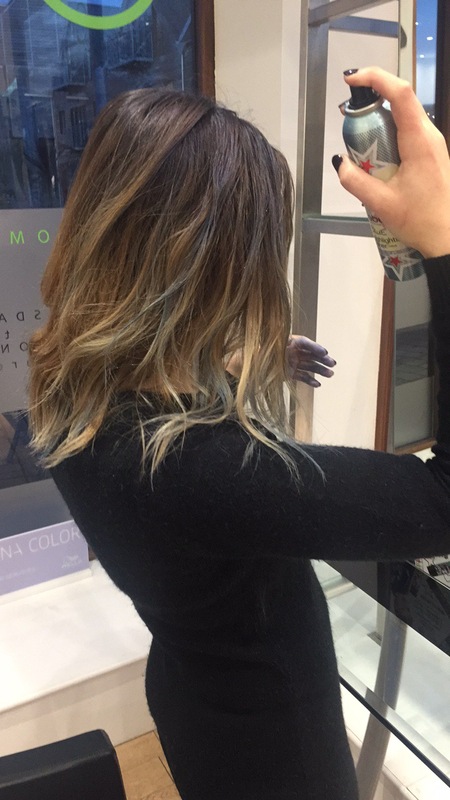 Today the new arrival is label.m’s New Highlighting Toners, available in Blonde, Brunette, Blue and Red and we couldn’t wait to change our colour instantly knowing it will wash out with just one shampoo. In these videos label.m models show us how it should be done if you want to try colour pop roots, or chroming or just some simple contouring. After taking inspiration from the models in the videos we decided to give it a go and see if it really is as easy as they make it look, and guess what, it is! 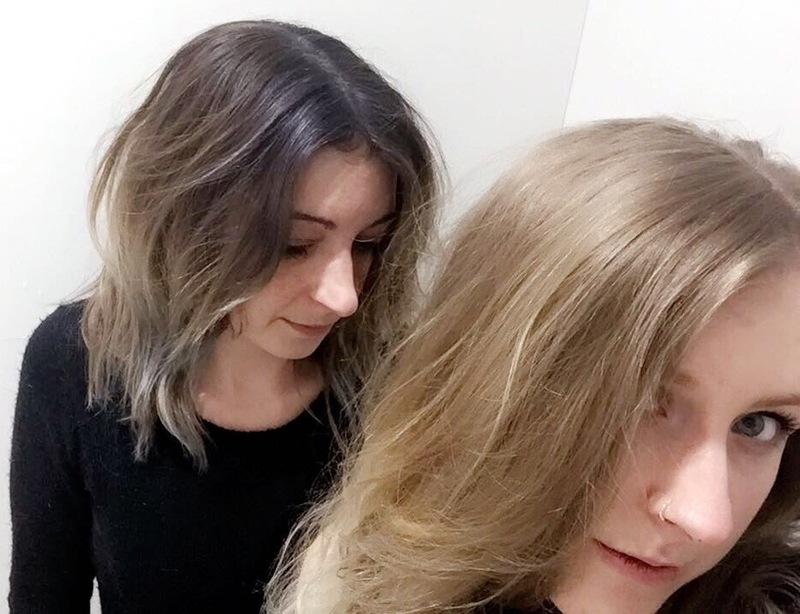 We tried a couple of techniques mixed together to see how the colour would work on both dark hair and light hair, amazingly the colours still show up on dark hair really well, here’s how we got on.